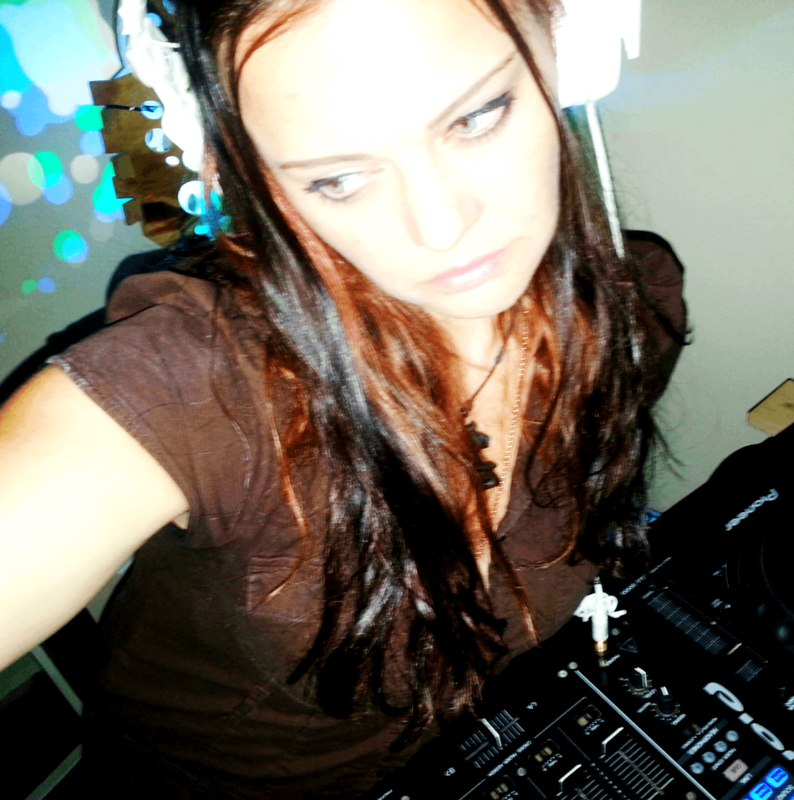 atch Shylo every afternoon on “All Girl Djs All Afternoon” on LoveFire.ca Radio at 12:12pm MST. Shylo has been producing meditation and sound healing music since 2008 with Sound Love Alchemy having 2 albums currently released and topping spiritual charts. As a DJ, she has played sets at Kootenanny Music Festival 2013 & 2014, is a Dj on the Wheelhouse Productions roster and has provided background live vocals and or played live tuning forks for JoyOne’s sets at Astral Harvest and Shambhala. After studying sound healing therapies for the past 7 years, working with tuning forks and making her own cymascope contraption (making music visible) it became clear to her that music and sound are a part of all existence and there was a certain responsibility to sharing powerful frequencies of sound and vibration. It didn’t take long for Shylo to become enamoured with mixing and mashing favourite genres and tracks together at all manner of bpms with intertwining powerful frequencies… she began mixing psy trance tracks with house and techno to her hearts desires… Many goose bumpy moments later and “Shy Trance” came to be. Most recent mix: “Dark Dreams Are Light Beams 528hz” reached 3rd in the Progressive Psy Trance chart and 65th in the Psy-Trance charts on Mixcloud. Her promo mix “Dream Shadows of Time 528hz” has been charted in the Top 100 mixes on Beatport and reached 2nd in the Progressive Psy Trance trending charts on Mixcloud.